Plugin from wordpress plugin directory can be installed in different ways, wordpress codex has very good tutorial about this, so we are skipping this part. 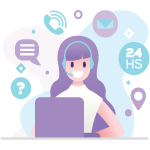 Or wpbeginner has a step by step guide. We have a video(audio is bit poor) tutorial also. 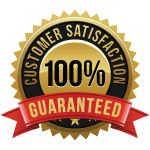 This zip package you need to install manually, wordpress code has very good tutorial about this. As we have instagram extension for both joomla and wordpress we created a common tutorial for this part. The only different is for joomla extension the redirect url needs a forward slash but for wordpress you don’t need it. After you created the instagram app please collect the Client id and client secret. We will need that to configure instagram for wordpress. 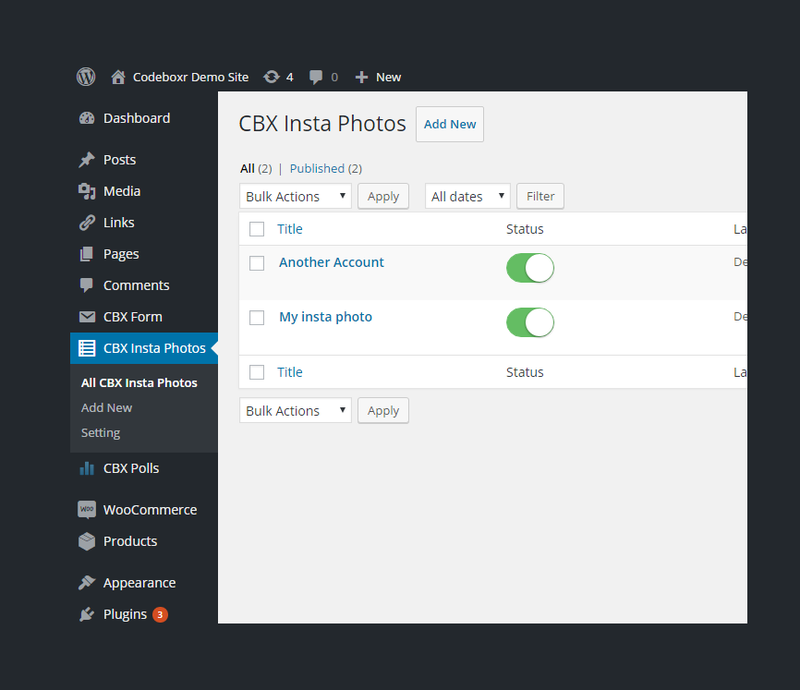 After installing and activating the core plugin there will be a menu in left side in wordpress admin panel called CBX Insta Photos. Click the menu and Create new post. 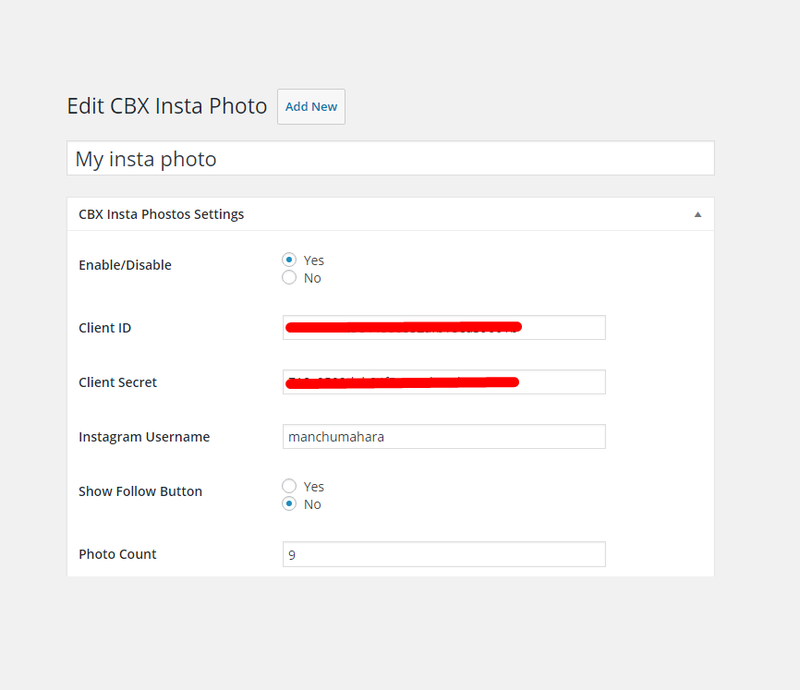 Next step is to put the client id and client secret and username for the instagram account. Please note that, you can not grab other user’s account’s photos, this developer account and username should be from same account. Configure others params and save. Then click Instagram connect and it will take you to instagram for permission and redirect back to you to edit screen again after giving permission. Now save once again and you are done configuring. Shortcode is very straight forward like bellow, rest params or setting is pulled from the Insta Post setting as configured from the edit screen. Individual widgets has it’s own setting. 5 any numeric number Per count is used for how many to grab for each account, sorted by latest from each and finall for all.